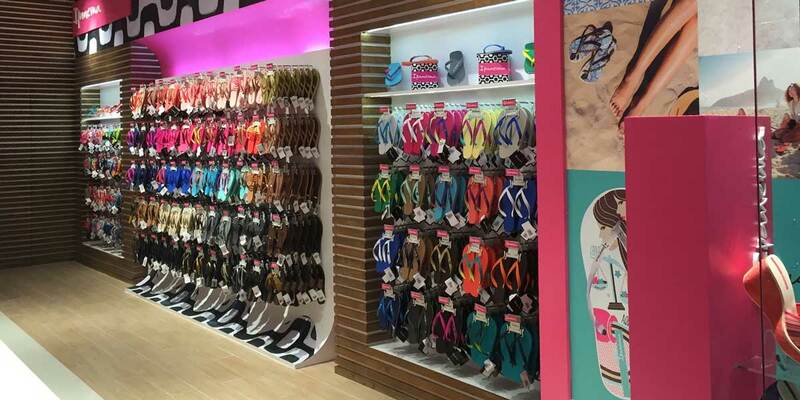 Ipanema, Brazil’s fun, chic and colorful brand of sandals and flip flops, has opened its latest outlet at SM City in Sta. Rosa, Laguna as part of its expansionary thrust in time for the holidays. 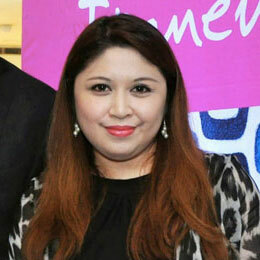 The new store is one of the new outlets that the company is eyeing to open this year in time for the holiday season. 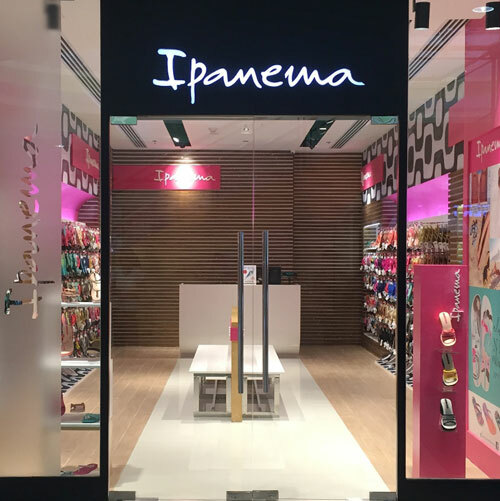 With the opening of this latest branch, residents within the area can conveniently shop for the latest Ipanema footwear, especially for gift giving this Christmas. The new store carries the latest Ipanema styles and collections, each one inspired by the spectacular coastal neighborhood of Ipanema in Rio de Janeiro, Brazil. “Our expansion in this part of the South couldn’t have come at a more opportune time as the holiday season is just around the corner,” explains Cecille Loretizo, Head of Marketing, ELRO Retail Corp.
Aside from the newly opened Ipanema outlet at SM City Sta. Rosa, Ipanema store is set to open in SM City Dasmarinas and more stores on the upcoming months, signs of ELRO’s strong outlook in the market as it aims to further grow its retail footprint in the country.